Both Operators and Suppliers are under increasing pressure from governments, regulators, consumers, and investors (public and private) to conduct their business in an ethical and sustainable manner that helps protect the environment, as well as the safety and health of employees and communities. Today, sustainability is not just a moral obligation but a means to drive profitability and market differentiation. However, when it comes to enforcing and monitoring sustainability practices across the supply chain, multiple challenges arise. Most of the time, organizations do not have up-to-date and accurate information about supplier sustainability because it isn’t easy to track a complex network of suppliers, sub-suppliers, and contractors spread across various geographies. Each supplier tends to have their own sustainability processes, policies, and controls which may be different from those of another supplier. In addition, each region has its own sustainability regulations and laws. 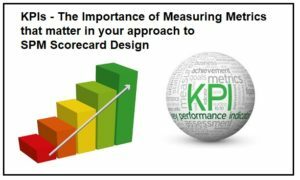 While many companies are limited to measuring the sustainability of their own business operations and are unable to extend this evaluation to their suppliers and customers. This makes determining their true environmental costs highly challenging and reduces their ability to remove waste from the supply chains. However much progress has been made in defining supply chain sustainability and bench-marking tools are now available that enable sustainability action plans to be developed and implemented. 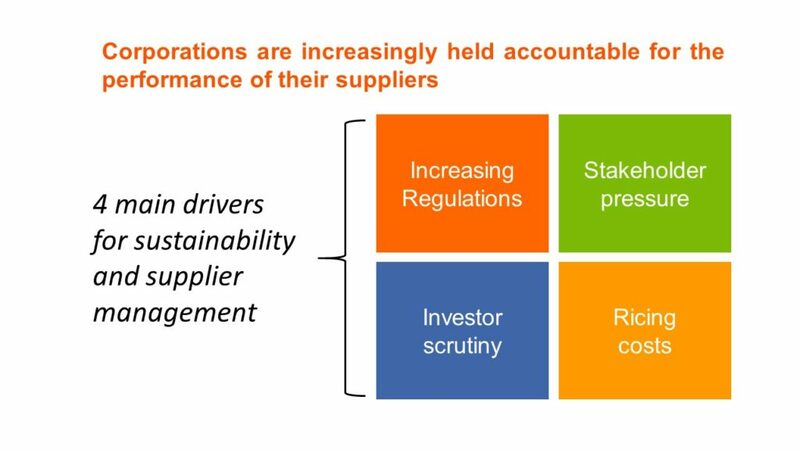 The mix of stakeholders interested in a companies overall supplier sustainability program means companies have to be able to juggle these differences while ensuring that each supplier’s sustainability activities are compliant with company policies. Complete visibility into supplier sustainability is critical in order to proactively identify and remediate areas of concern. At the end of the day, companies are responsible for the actions of their suppliers and sub-suppliers. Unsustainable supplier practices reflect badly on the company who hired those suppliers, leading to severe reputational damage, and often, costly penalties and lawsuits. Increased cultural awareness (internally and externally) of the companies aspirations regarding sustainability. The team at Outperform SRM can help you ensure that your Supplier Sustainability Initiative goes beyond delivering the above results and benefits.